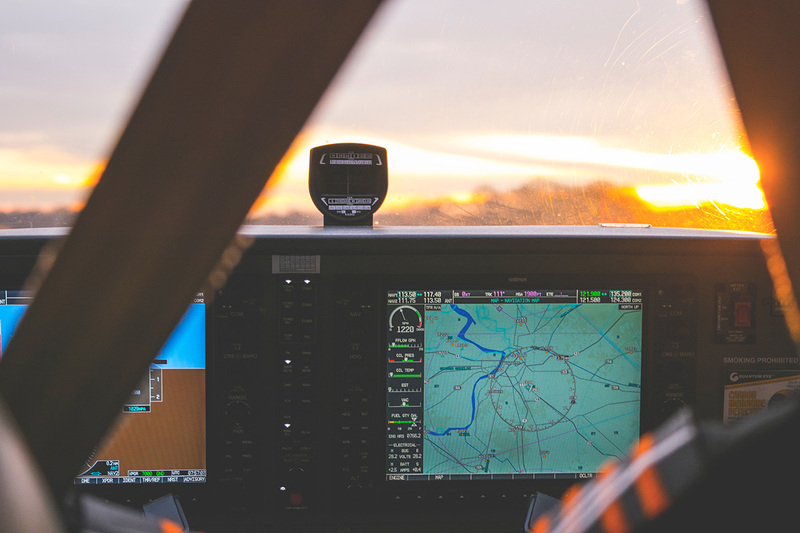 The Leroy W. Homer Jr. Foundation is a nonprofit organization that supports and encourages young adults who strive to pursue a career as a professional pilot. This foundation has given hope to disadvantaged youth and granted many scholarships since its inception in 2002, all of which have lead recipients to prestigious careers in the field of aviation. Leroy W. Homer Jr. in 1984. It was founded in honor of the late LeRoy W. Homer, First Officer and pilot of United Airlines flight 93, which tragically crashed as part of the September 11, 2001 terrorist attacks. Had it not been for Homer and his acts of heroism, many more lives surely would have been lost. In LeRoy’s memory, the foundation applies public and corporate donations directly to scholarships. Thanks to these scholarships, the dreams of aspiring young pilots have come true. In addition, the foundation provides outreach programs promoting awareness to children about the field of aviation. 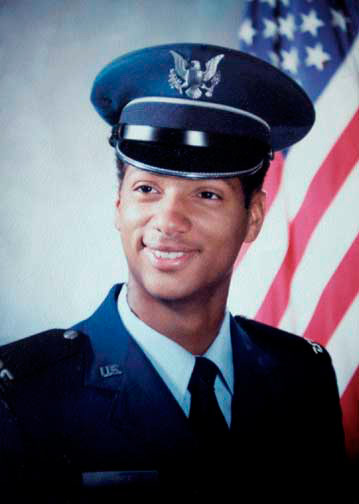 Leroy W. Homer Jr. had dreamt of becoming a pilot since his early childhood. At the young age of 15, he began flying lessons and completed his first flight when he was just 16 years old. After a successful military career as a pilot flying for humanitarian operations, LeRoy went on to fly commercially for United Airlines. On the morning of September 11, 2001, LeRoy and his crew set out on a 37-passenger flight from New Jersey to San Fransisco. Shortly after takeoff, the plane was hijacked by 4 terrorists in efforts to attack the US Capitol; the plane was then rerouted to Washington DC. Homer quickly issued a “Mayday” call to traffic control. While the crew and passengers called their families via GTE Airfones, they learned of the attacks on the World Trade Center earlier that day and were determined to take back the plane. Homer is credited to a great extent for his struggle with the terrorists and for deploying autopilot controls in a way that made it very difficult for the terrorists to fly the plane. Sadly however, the plane crashed in Pennsylvania killing everyone on board. Thanks to combined efforts of Leroy Homer Jr. and others on board, the hijackers were thwarted, thus saving the US Capitol and many other lives that day. Homer is survived by his wife, Melodie, and their daughter, Laurel. The Leroy W. Homer Jr. foundation was formed in his memory by Homer’s loved ones the following year. His wife, Melodie, is president. Homer’s passion and heroism have served as inspiration to many young folks who have achieved their dream of becoming a professional pilot, thanks to the foundation’s generous aviation scholarships. Many scholarships have been awarded since the inception of the nonprofit organization, leading recipients to promising careers in the field of aviation. Recipients of the scholarship have earned various degrees in the field of aviation, including aeronautical engineering, aviation business, as well as aeronautical technology and science. The program is privately and corporately funded (with over 60 corporate sponsors including Whole Foods Market, the Baltimore Orioles, and Continental Airlines). In addition to these scholarships, members of the group also provide community outreach to underprivileged New Jersey schools, aiming to educate and inspire children. This foundation has done such wonderful things in Leroy’s honor, and has bred an admirable group of passionate young professionals in the field of aviation. If you would like to learn more about the Leroy W. Homer Foundation, please visit their GivingPress nonprofit website here.